Join us with the family for an Easter Extravaganza. We’ve got a great little stroll around the gardens with hidden clues to find the eggs for the little ones. A delicious Carvery Lunch and family Afternoon Teas available to pre book with games and colouring books to keep the kids entertained. 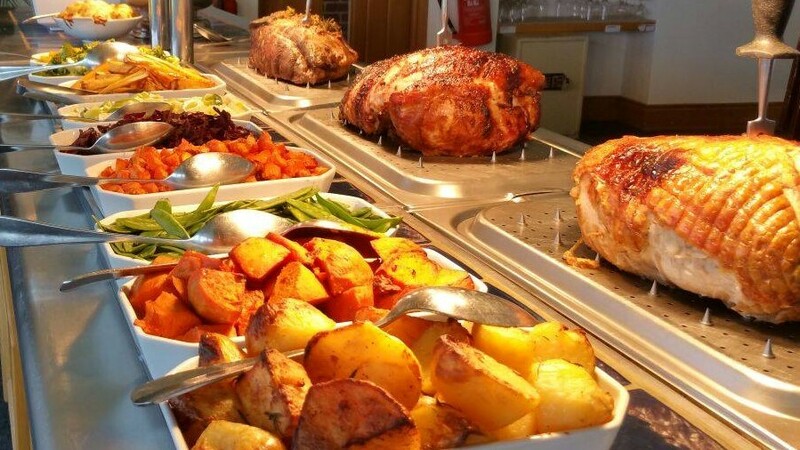 Enjoy a delicious carvery lunch in the Pavillion Restaurant with your choice of roast lamb, pork, chicken or nut roast. Enjoy an indulgent afternoon tea in our lounge with a selection of sandwiches, cakes and scones.